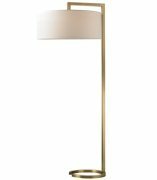 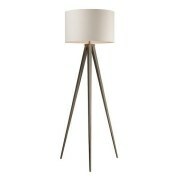 Floor lamps are a perfect way to highlight areas of a living room, bedroom, office of other space. 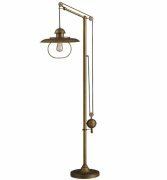 Adding light in addition to overhead light fixtures, standing lamps are a wonderful way to add dimension to your lighting. 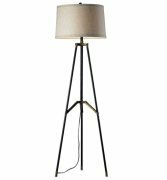 Modern floor lamps can accent contemporary decor, and more traditional styled lamps can work in a more classic home. 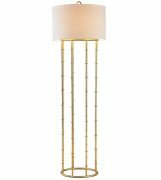 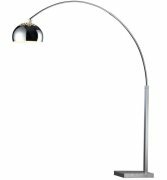 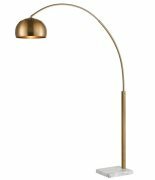 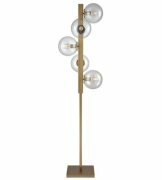 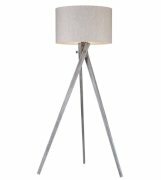 We've hand picked the best floor lamps for you, from arc floor lamps to tripod lamps in varying materials and finishes. 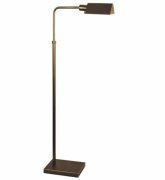 Select any item below for product details.